If you are firmly anchored in the Apple Camp and just happen to be part of the T-Mobile family, third-party wireless operators are currently running a quote that gives you up to $ 750 of the price on a new smartphone. Although T-Mobile has not announced an end date for the campaign, it will probably not be too long into the new year. As it stands, you can get either the iPhone 8 or iPhone XR for free with today's promo. With more expensive phones like the iPhone 8 Plus, iPhone X, iPhone XS or iPhone XS Max, you get a maximum of $ 750 of the purchase price. 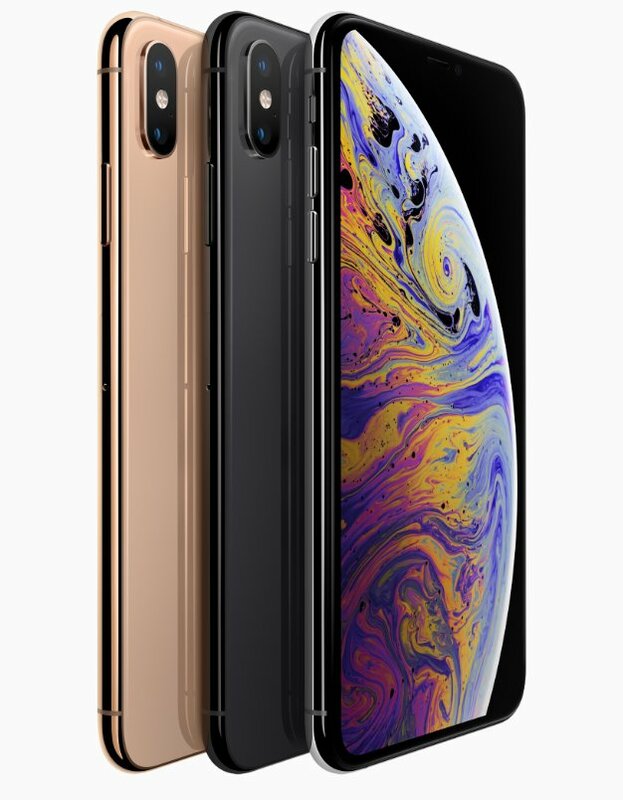 For example, getting an iPhone XS for $ 999 minus $ 750 in Monthly bill credits brings your total outlay to $ 249. To get the full $ 750 credit, you need to trade in any previous iPhone flagship that range from iPhone 6s / iPhone 6s on up, even if iPhone X is in good condition. Another condition is that you must purchase the new phone using the T-Mobile's Equipment Installment Plan (EIP). 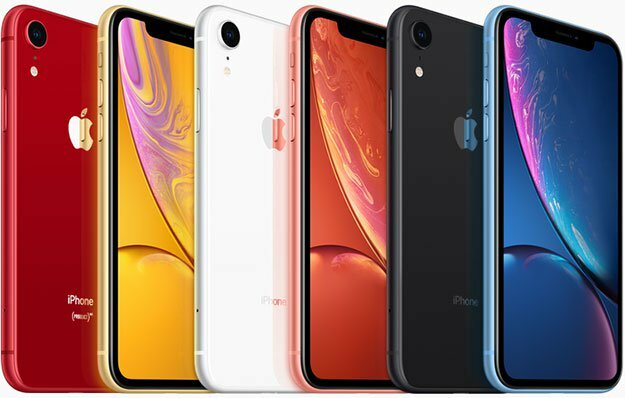 We should mention that you will pay the full price of the iPhone for the first time, then it will be refunded in the form of equal monthly credits either within 24 months or 36 months. You will receive text message verification when you qualify for the agreement and your 24 monthly credit will begin within two billing cycles after the purchase. However, if you are well-qualified and buy specific devices, you can receive an extended 36-month credit instead. Finally, to join this promo, new customers have to open two voice lines to qualify, while existing customers only need to add a new line.